Understand what you need. You need to first know what is available and have a way to categorize the information. Here are some categories to help you think about Chinese suppliers: manufacturer vs. 3rd-party supplier; Big corporation vs. small family-owned; 3rd-party supplier with in-house product development capability vs. 3rd-party supplier that just buys-in and sells-out; vertically integrated manufacturer vs. assembly-based manufacturer; etc. Properly categorizing the suppliers will help you understand what you need. For example, if you need to import products in a narrow range, you may choose a manufacturer other than a 3rd-party supplier. If you are a small business and need dedicated attention, you may want to develop a good relationship with a small family-owned business. Do some preliminary Internet research to further develop your category system towards your specific needs. Create a data table to help you record the search result, so the job can be done more efficiently and effectively. The table should include columns like company name, contact information, business scale and scope, category check boxes (important), and notes. Use search engines to search information related to your product name. The first 100 results would be the most relevant websites related to the product of your concern. You can also find your competitors' information and develop a better sense of market segment and marketing channels. Use popular business directory websites to obtain very structured information for Chinese suppliers. The directory websites are also excellent resource to obtain industrial knowledge. Narrow down the the list of suppliers you want to work with to a manageable amount. At this stage, you may already know what your real needs are and what is available. Initiate contact with the suppliers you want to work with, and further develop relationships with them. Eventually, you will find the one. The process can be fun and a friendly experience. Analyzing the types of suppliers has strategic importance. It will help you to understand where you are, what kind of results to expect, and what are the things you need to take care of in the mutual cooperation. You may want to have an experienced person help you to analyze the information. In your strategy, you will also need to include the consideration of the future contracting and operation. 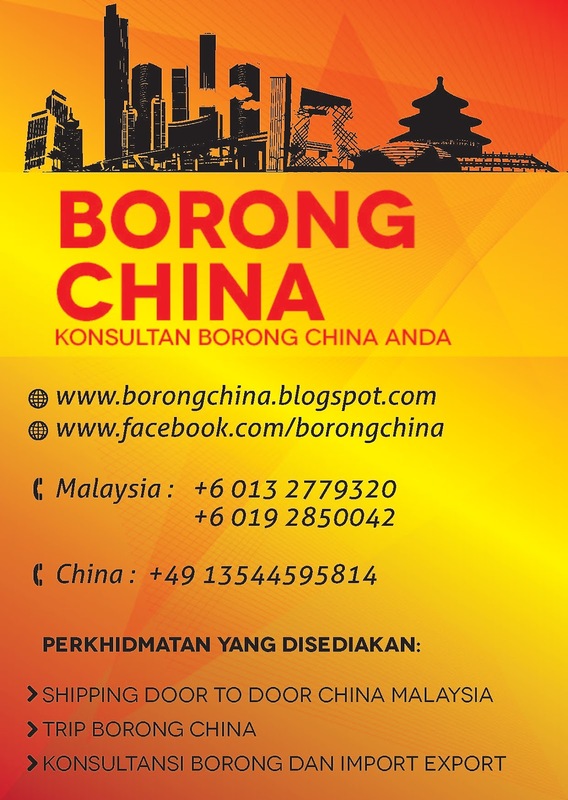 You may seek advice from Chinese professionals who understand the Chinese mentality, culture and business practices. You may get the incorrect interpretation if you visit the supplier's English website, or you could omit data that contains key information. Just because a site is ranked higher in Google search listing, this does not necessarily mean it is a more serious business. Some very good Chinese suppliers are not well-versed in having their website listed highly, while some other Internet guys can have their website listed very highly. Use your industrial judgment. Information comes from seemingly insignificant data, for example, the email addresses may reveal useful information about Chinese suppliers. However, do not judge an address too quickly. You never know where good information can come from. Be aware that while the decision-maker may not speak any English, establishing good relationship (guanxi) with the top management is crucial for long-term success. Email is good for exchanging product specifications, catalogue and price list. To establish a deeper relationship, a phone call is 10 times better than email. A personal meeting is 100 times better than a phone call. Many people want to start a business, so you have to show you are more serious. As long as your contact person uses English, you can just go ahead and give that person a phone call. It does not matter how much you and that person can understand each other; you can always follow up with an email. Work with suppliers that have already exported their products to Europe or the US. Pay attention to the agent relationship. Many manufacturers may have their products exported to the US in good quantity through a third party supplier without an exclusive supply agreement. They may want to have direct channels to the US, and that might mean more business for you. Consider accessing the U.S. customs records for your supplier to get an independently verified list of their shipments to the U.S. This will tell you who their customers are, how loyal those customers are, as well as the volume capabilities of your factory. Import Genius offers these hard-to-find customs records at affordable rates. An independent third party can be an excellent idea for a quick cost effective review of potential suppliers before you choose one to visit. There are many companies in China run by westerners who do this and can provide a good bridge between you and your supplier at the start. A visit to your supplier production site in China is the only reliable way to truly know its capabilities, to check that the data you have collected on the company is 100% correct, and that ISO & Quality principles are applied: Check the factory organization, its process flows, the quality of goods produced, the packaging, the workers' training level, the overall working conditions, equipment maintenance, etc. This will give you an indication of how the company is managed. A face-to-face meeting with the supplier's management team will also give you an idea of their experience and willingness to embark on your project. You will also be able to create a friendly relationship, which is crucial for your project! Document your product as effectively and as completely as you can. 3D drawings, 2D drawings, Bill Of Materials (BOM), photos, samples and prototypes are all good ways to do this. Sometimes, words just aren't enough. Beware of cheap electronic products sellers from China. 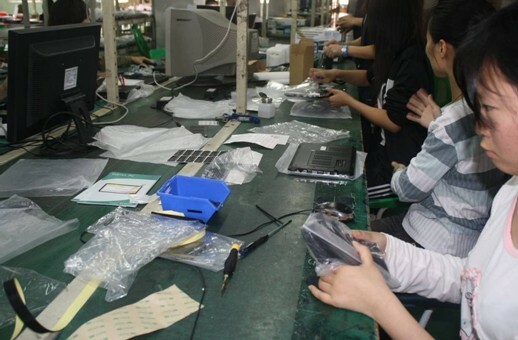 Many online sellers of electronic products in China are fraudulent sellers. Unless you are buying in bulk and the products are shipped legally passing through custom checks, then most likely you are buying the product from retailer or wholesaler who do not have export license. This means there is no way to know whether the product is Real or Imitation unless you are an expert. Famous brands will not allow their supplier to sell below their normal selling cost, therefore the suppliers are either selling illegally or it is actually an imitation. I think the best platform to find suppliers from China is Supplier-in-China.